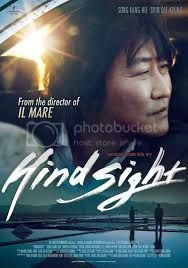 koreanfilm.org --- Song Kang-ho (b. January 17, 1967) never professionally trained as an actor, beginning his career in social theatre groups after graduating from Kimhae High School. Later he joined Kee Kuk-seo's influential theatre company with its emphasis on instinctive acting and improvisation which proved Song's training ground. Although regularly approached to act in films, he always turned down the opportunity until taking a role as an extra in Hong Sang-soo's The Day a Pig Fell into the Well (1996). 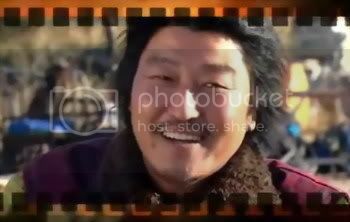 In the following year, after portraying one of the homeless in Jang Sun-woo's docu-style Bad Movie, he gained cult notoriety for his show-stealing performance in Song Neung-han's No. 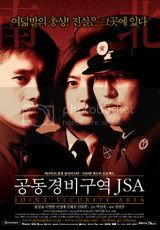 3 as a gangster training a group of young recruits, winning his first Best Actor award. Since that time he's been cast in several supporting roles before before his high-profile appearance as Han Suk-kyu's secret agent partner in Kang Jae-gyu's blockbuster thriller Shiri. In early 2000, Song became a star with his first leading role in the box office smash The Foul King, for which he reputedly did most of his own stunts. 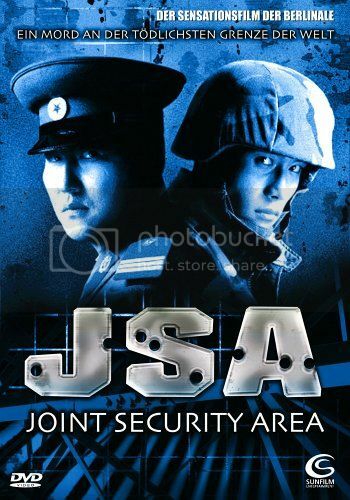 But it is with his award-winning role as a North Korean sergeant in Joint Security Area that Song came to the forefront as one of Korea's leading actors. 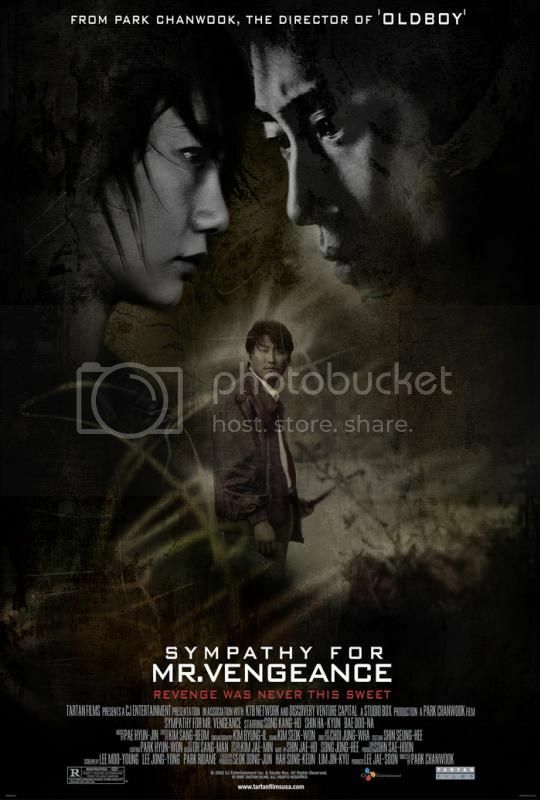 Song also starred in Park Chan-wook's acclaimed followup, Sympathy for Mr. Vengeance, which centers around a father's pursuit of his daughter's kidnappers. 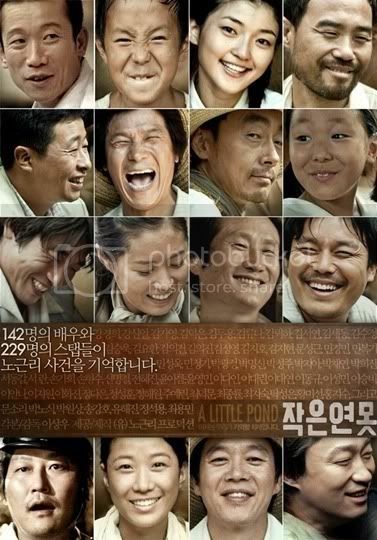 In 2002 Song starred in another major production by Myung Films, YMCA Baseball Team, about Korea's first baseball team which formed in the early 20th century. 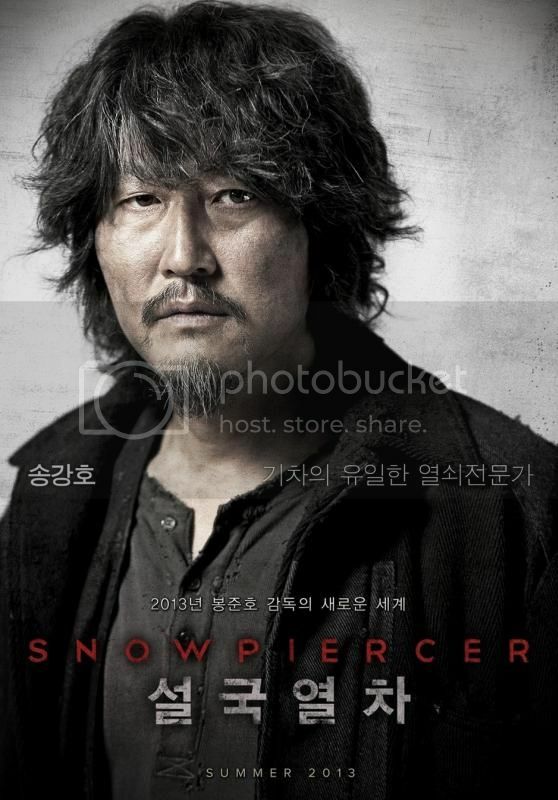 The following year he played a leading role in yet another critically-acclaimed smash hit, Memories of Murder from young director Bong Joon-ho. 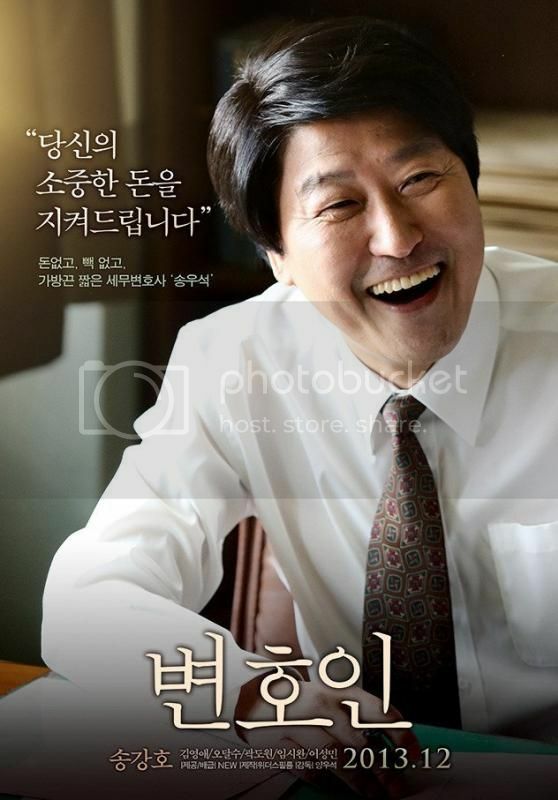 In 2004 Song starred in a film by debut director Im Chan-sang that imagines the life of South Korean president Park Chung-hee's personal barber. 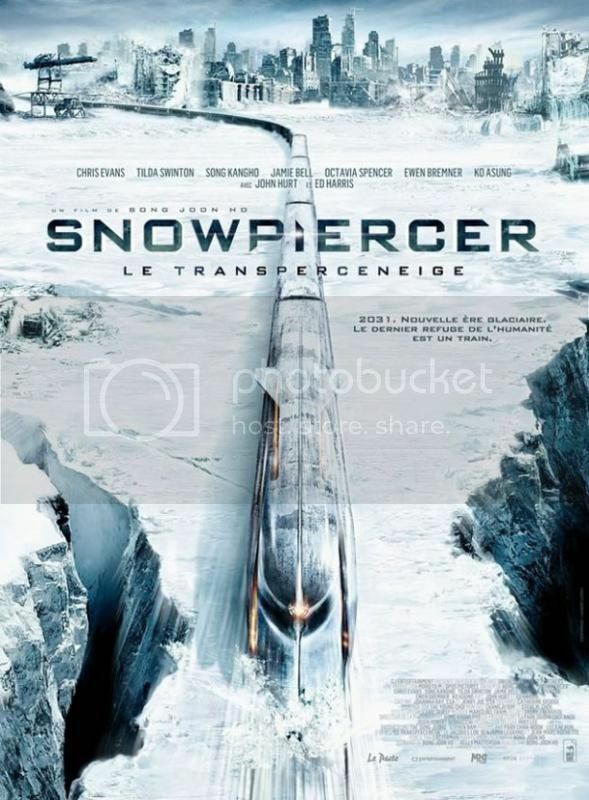 The following year he also took the lead in Antarctic Journal, a big-budget project by debut director Im Phil-sung, about an expedition in Antarctica that performed weakly at the box-office. 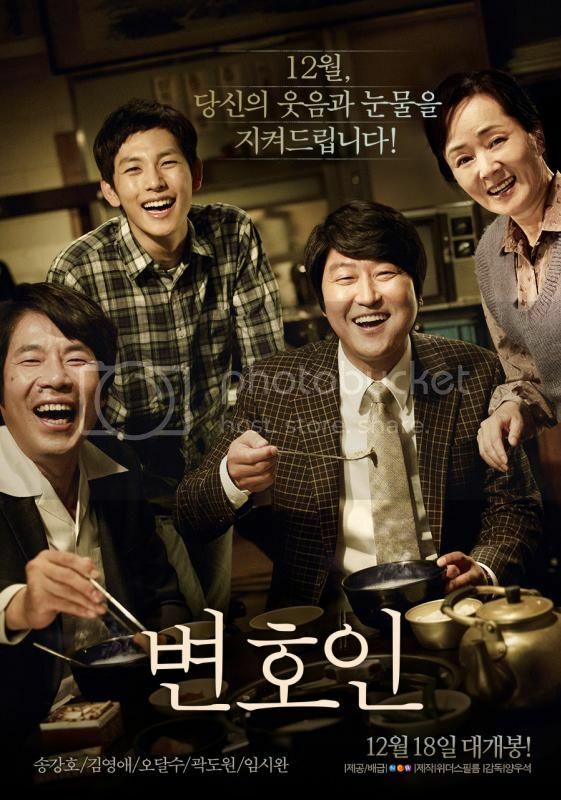 IMDb --- Song Kang-ho never professionally trained as an actor, beginning his career in social theatre groups after graduating from Kimhae High School. Later he joined Kee Kuk-seo's influential theatre company with its emphasis on instinctive acting and improvisation which proved Song's training ground. 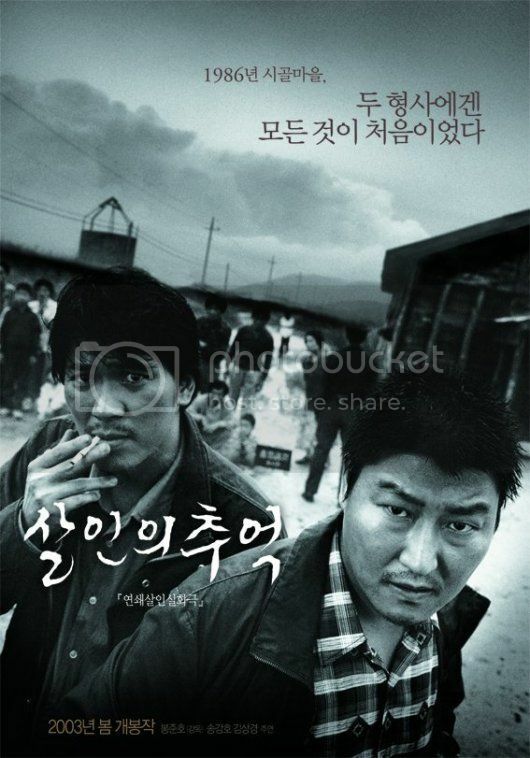 Although regularly approached to act in films, he always turned down the opportunity until taking a role as an extra in Hong Sang-soo's The Day a Pig Fell into the Well (1996). 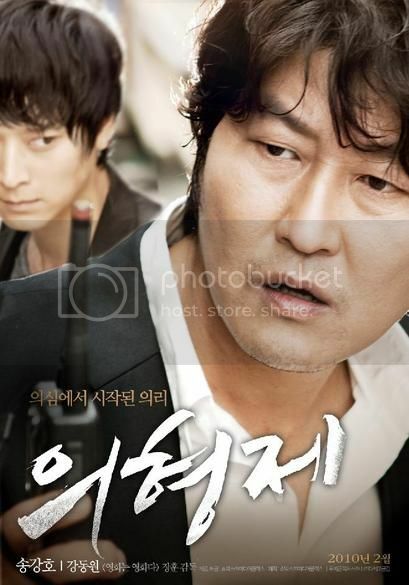 In the following year, after portraying one of the homeless in Jang Sun-woo's docu-drama Timeless Bottomless Bad Movie, he gained cult notoriety for his show-stealing performance in Song Neung-han's No. 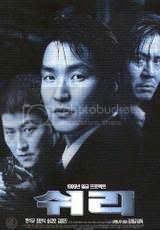 3 (1997) as a gangster training a group of young recruits, winning his first Best Actor award. 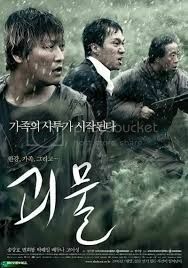 Since that time he's been cast in several supporting roles before his high-profile role as Han Suk-kyu's secret agent partner in Kang Jae-gyu's blockbuster thriller Swiri (1999). In early 2000, Song became a star with his first leading role in the box office smash The Foul King, for which he reputedly did most of his own stunts. 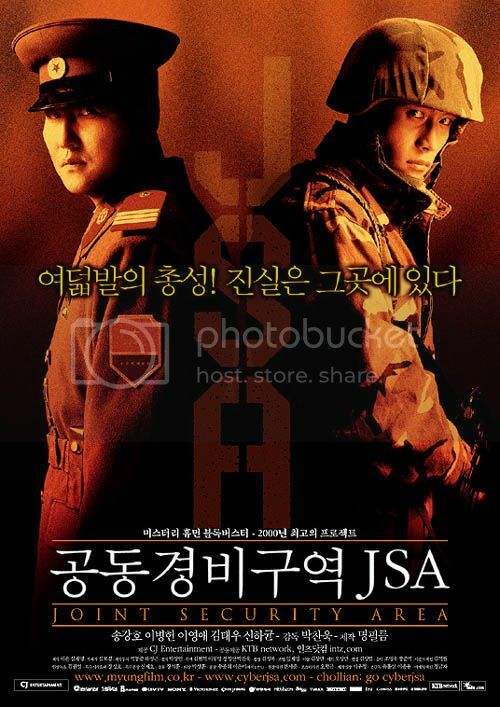 But it is with his award-winning role as a North Korean sergeant in Joint Security Area, that Song has come to the forefront as one of Korea's leading actors. 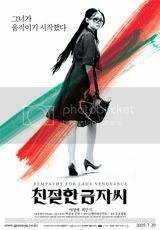 Song also starred in Park Chan-wook's next feature, Sympathy for Mr. Vengeance, which centers around a father's pursuit of his daughter's kidnappers. In 2002 Song will be starring in another major production by Myung Film, YMCA Baseball Team, about Korea's first baseball team which formed in the early 20th century. 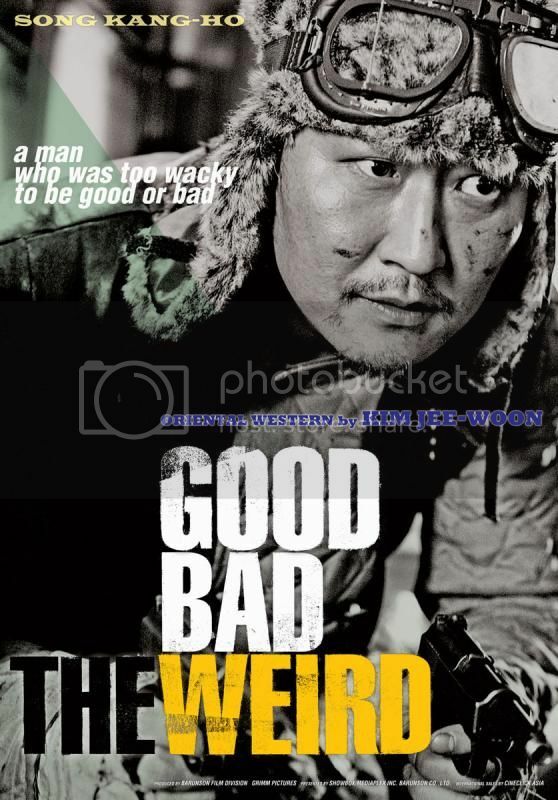 He will also star in the second film by director Bong Joon-ho (Barking Dogs Never Bite), which is based on a true story about a vicious serial killer. 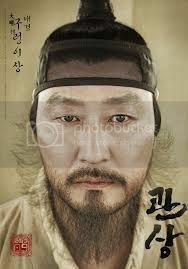 Sourced from wikipedia --- Song Kang-ho (born January 17, 1967 in Gimhae) is a leading South Korean film actor. A graduate of Busan Kyungsang College, he started his career in theatre groups without professional training as an actor. 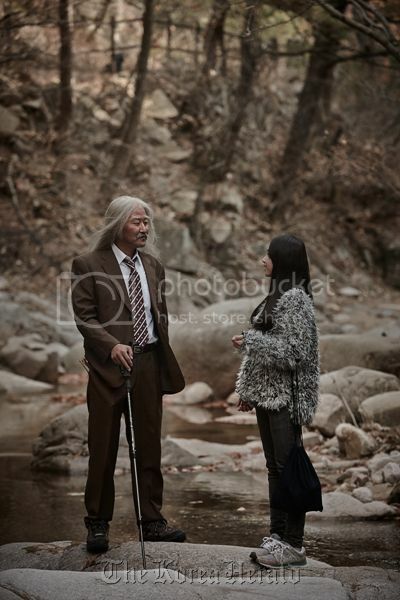 He made his stage premiere in 1991, in the play Dongseung. 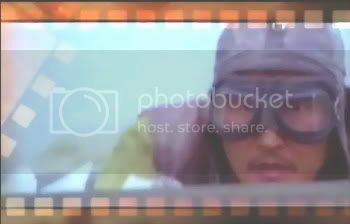 In 1996 Song started appearing in film roles and his 1997 part in No. 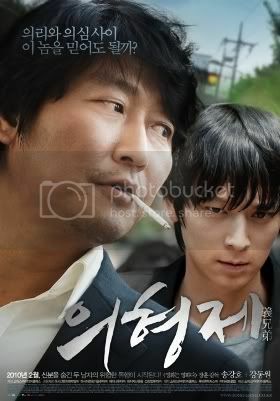 3, as a gangster training a group of recruits, won him his first acting award, at the Blue Dragon Film Awards. Song's cachet rose with his high-profile supporting role in the 1999 box-office hit Shiri. 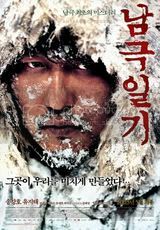 In 2000, Song received his first leading roles as a wrestler in The Foul King and as a North Korean sergeant in Joint Security Area. In recent years he has received critical acclaim for his portrayals of a vengeful father in Sympathy for Mr. Vengeance (2002); an incompetent rural detective in Memories of Murder (2003); a barber who dotes on his only son in The President's Barber (2004); and a semi-intelligent but doting father in the The Host (2006). He won Best Actor in the 2007 Asian Film Awards. ooo... thanks for starting this thread. now that i think about it, it'd be kinda wrong not to have his thread here. 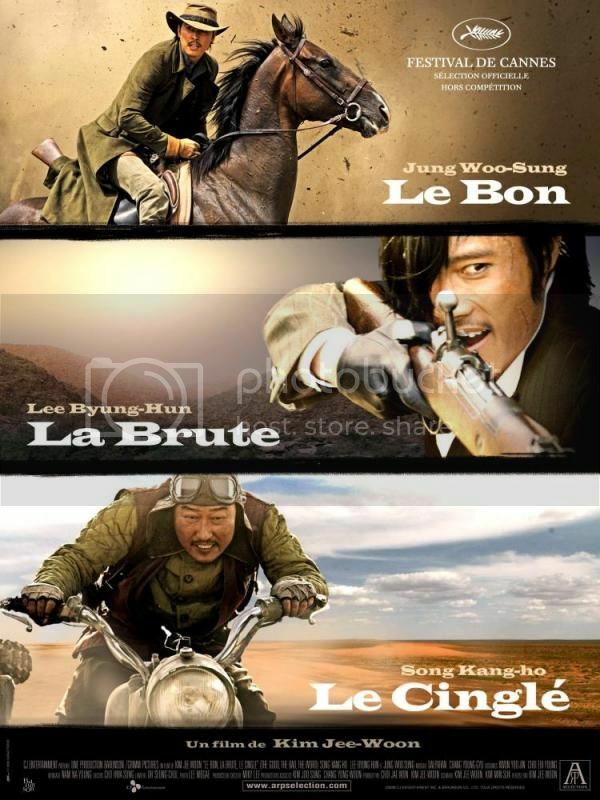 he's been in a lot of good korean movies. 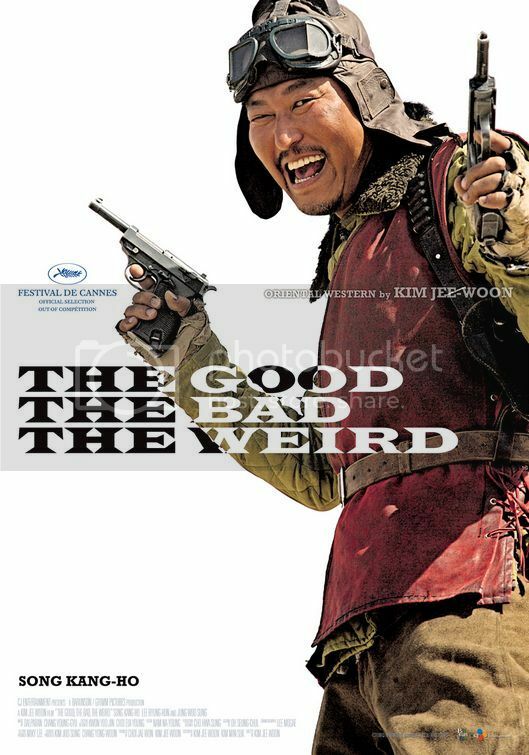 May 20: ARP Takes French-speaking Rights to "The Good, the Bad, the Weird"
The film "Secret Sunshine" directed by Lee Chang-dong has won four prizes in the sixth Korean Film Awards. 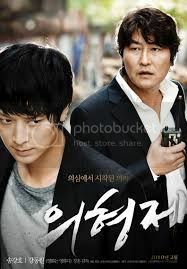 In downtown Seoul Saturday, the film earned top honors for best film, best directing and best leading actor and actress. The award for the best supporting actor went to Sung Ji-ru for "Paradise Murdered" and that for best actress went to Gong Hyo-jin for "Happiness." 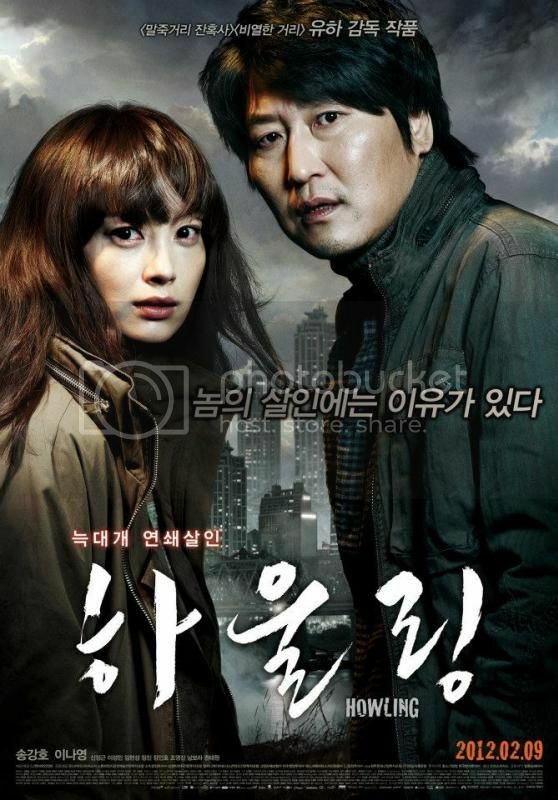 Daniel Henney was named best new actor for “My Father” and Song Hye-kyo best new actress for "Hwangjini." Clip and captures copied from PlanetBH0712, merci! 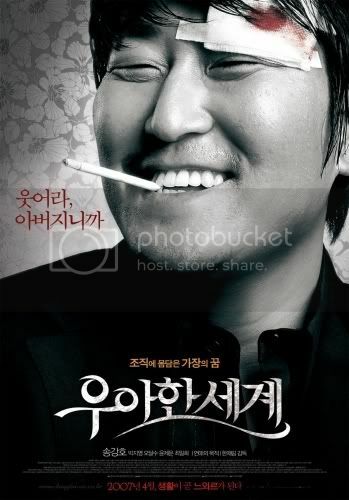 Song Kang-ho also won Best Actor at Pusan Film Critics Award (held on 10/5/2007) for his performance in "The Show Must Go On". 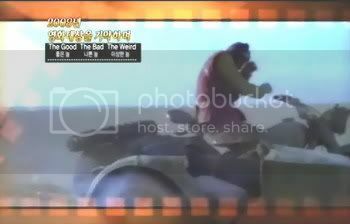 Thanks so much kdramafanusa for the Pusan Critics award mention, as I obviously did not remember about this. Lucky that we have the details posted at the 12PIFF thread.. list have been updated, hope we'd be able to get the complete set. Really appreciate the highlight and the 27th Critics Choice Awards winners' pics. Both JDY & SKH are definitely the clear 'regulars' at the awards of 2007. 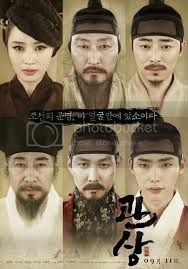 Well done Song Kang Ho & Jeon Do Yeon! Rubie dear....what takes you so long... to start this thread...yr second k/fav man. He is THE MAN that really has true talents and deserving all the awards that he had gotten. Checking his movie credentials,..ha..ha. I had almost watch all his movies except those in his pioneering days. Huh.. what took me so long? What took you so long.. I'm sure you're better informed about SKH than I really am. :blush: Like I said.. I just don't want to let the thread down (well, any thread that I started.. which is too many already ) but really.. imagine.. soompi without a SKH thread.. is .. simply unthinkable. My second fave man :blush: .. is currently HJM.. hehee (oops, sorry LJJ-ssi) but as an actor.. SKH is just perfect, everytime and anytime. That I can vouch.. considering the limited info I have on him. Ha..ha.. so SKH is not yr second fav k/star, but HJM, , but you still have yr very good taste. Like fine connoisseur of k/movies & dramas, you are way...better than I am. As you had mentioned, starting a thread is a commitment... not just starting one and leaving it for others for update and input. Just find it too time consuming to do that. 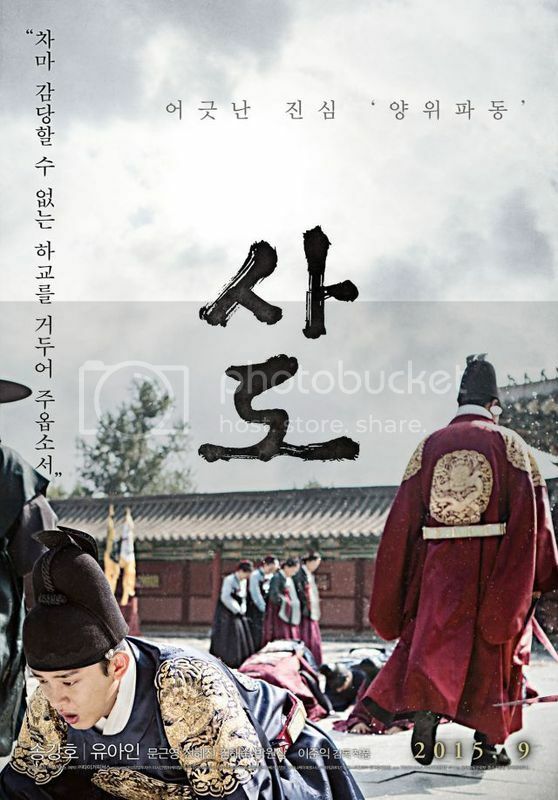 This is an interesting topic.. translated & highlighted by dramabeans (please refer link). Merci! Amongst the familiar names in the industry, SKH (so as HJM, Sul Kyung Gu) are being mentioned in the article.. it's a good read. It's about time, gals! 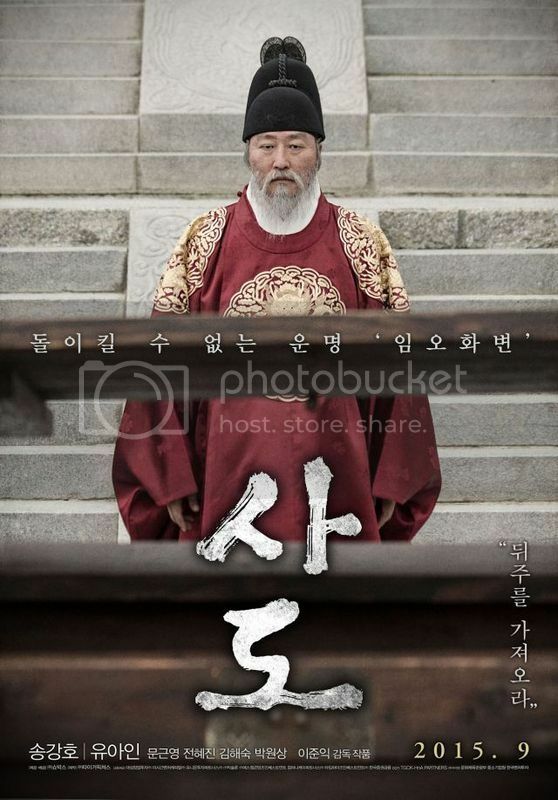 SKH is definitely one of the best actors in Korea, in the world probably. Great reading, Rubie. Thanks for the article. 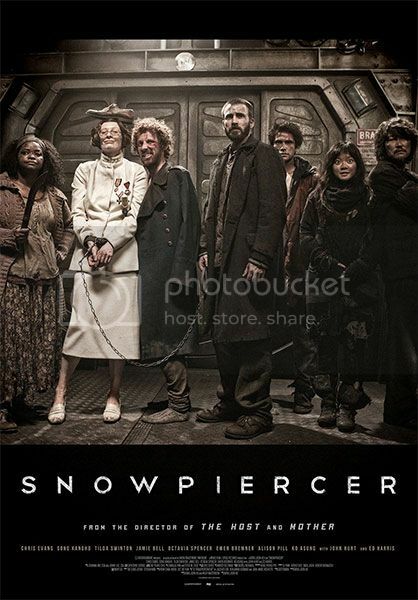 And yes, I share the sentiment. Soompi without SKH - Korean Cinema without SKH is simply unthinkable. 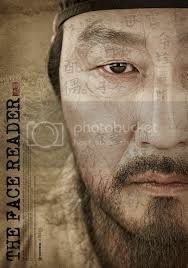 The man probably does not have the best look in the world, but it is actors like SKH who will retain the longevity of the Korean Wave, and K-cinema in general. Thanks for starting this thread, rubie! It's kinda funny that (arguably) Korea's best actor took so long to get his own thread on soompi. Oh well, better late than never! PS- Congrats on the recent awards! this is a recent acticle wriiten by Mr X on gangster movie which of course speak of No 3 and the Show must go on . ^ Thanks Shirley for the awards list. Got it updated, finally! Merci beaucoup! Mr. Song only won Best Newcomer and Best Supporting Actor once for each for the same movie in 1997.. after that, it's Best Actor all the way! The articles are awesome sharing.. The Choco Pie Guy... hahaa.. I remember that in JSA. His action definitely got LBH's character sweating, too. Hi BitterLemon... you've got it spot on! 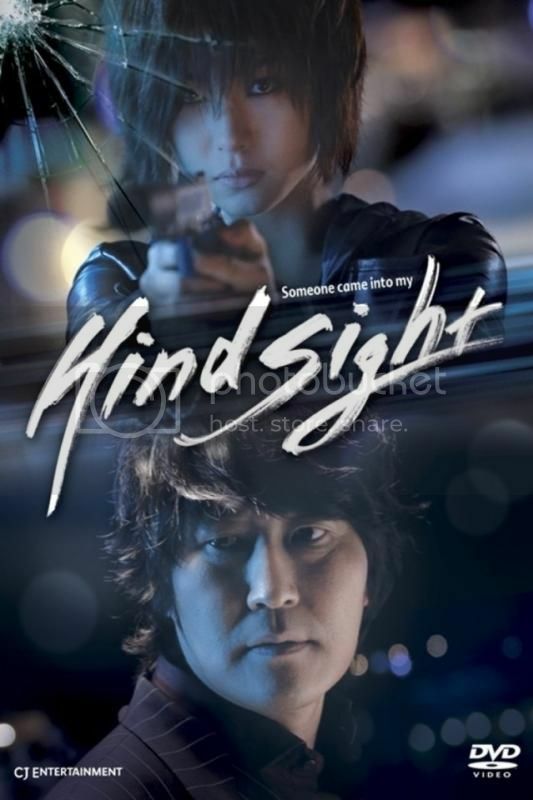 Must make it right in the soompi forum, huh.. we must have a SKH thread or it wouldn't be complete. Nonono..
Hope everyone would share thoughts or articles you came across on SKH... so that we can fill the thread, befitting Korea's Best Actor. 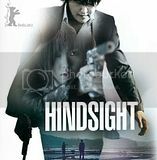 Song Kang-Ho is not one of my favorite actors (I'm affraid I don't have a lot of male fav actors :blush: ), but he's just great. The best in Korea, for sure. ^ Hi Epikt! Good to see you here.. must make it right indeed..
Looks like SKH wins again.. at the 10th Director’s CUT Awards Hahaa.. perhaps, it's time to create a 'second Best Actor' award..
Btw, anyone knows which movie he won the award for?